SVG (Scalable Vector Graphics) is the new XML-based graphics standard that will enable Web documents to be smaller and more interactive. 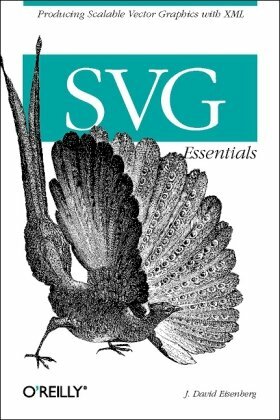 This book takes you through the ins and outs of SVG, beginning with basics needed to create simple line drawings and then moving through more complicated features like filters, transformations, and integration with Java, Perl, and XSLT. This book offers developers a chance to learn and understand the Jabber technology and protocol from an implementer's point of view. Detailed information of each part of the Jabber protocol is introduced, explained, and discussed. Introduction and practical guide to the new XForms specification. You'll learn how to integrate XForms with both HTML and XML vocabularies, and how XForms can simplify the connection between client-based user input and server-based processing.